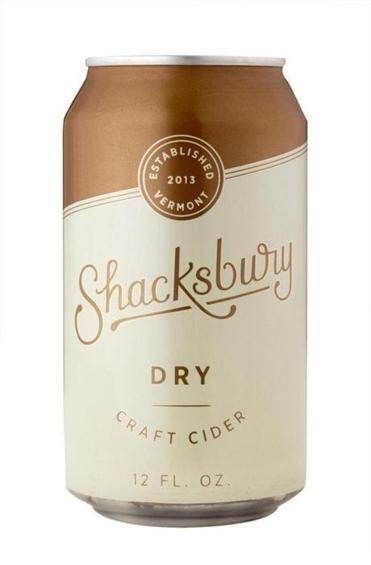 Dry Cider crafted by Shacksbury in Vergennes, Vt. If you notice a Good Food Award seal on a product, you can be assured it is not only delicious but also crafted sustainably and in a socially responsible way. The sticker distinguishes it in the marketplace and tells you it was a winner at the Good Food Awards, an annual West Coast competition. The winners were recently announced at a ceremony in San Francisco and artisanal products from 14 New England companies got the coveted accolade, including three from the Bay State — Silk Road Halvah (a tahini-based candy) made with five-spice powder from Sherborn-based Halvah Heaven; ginger syrup crafted at Old Friends Farm in Amherst; and a dark chocolate bar named Esmeraldas by Goodnow Farms Chocolate of Sudbury. The judges — cookbook authors, food journalists, chefs, chocolatiers, retailers, and other culinary professionals — choose the foods in a blind tasting. This year, 199 food and drink crafters from around the country were picked from 2,057 entries from coffee roasters, chocolatiers, brewers, cheesemakers, curers, picklers, and those who churn out elixirs, like shrubs, syrups, bitters, and more.